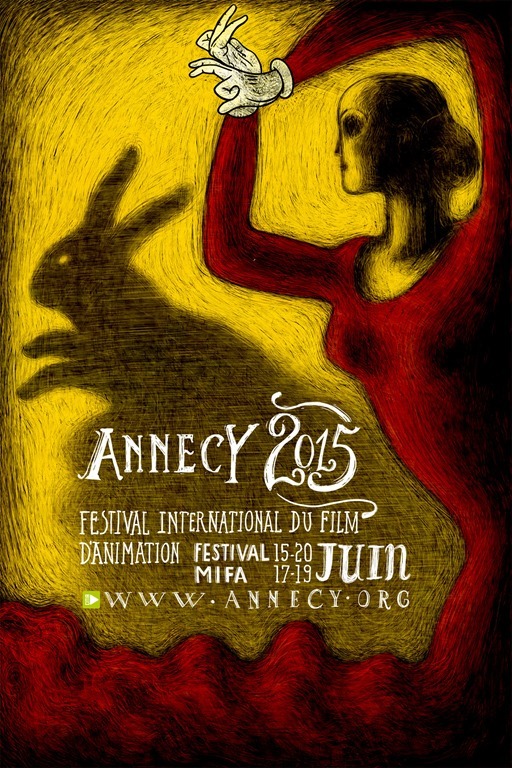 Feature film selections have been unveiled for the 2015 edition of the Annecy International Animation Film Festival, which runs this year June 15-20. This year, the Festival received a record number of submissions: 2,606 films coming from 95 different countries, including 73 features. I’m proud to announce that “Rocks in My Pockets” directed by Signe Baumane (and scored by your truly) is one of the movies selected for this year!